Chinese equipment maker Huawei has once again defended its operations in Iran after a US government investigation began looking at the firm’s work in the Middle Eastern country, according to a report from Reuters. Unfortunately, a few Members of Congress continue to cite inaccurate media reports that include groundless allegations. November saw American authorities announce an investigation to assess the threat posed by Huawei and fellow Chinese tech firm ZTE, which are seeing their businesses begin take off in the country. 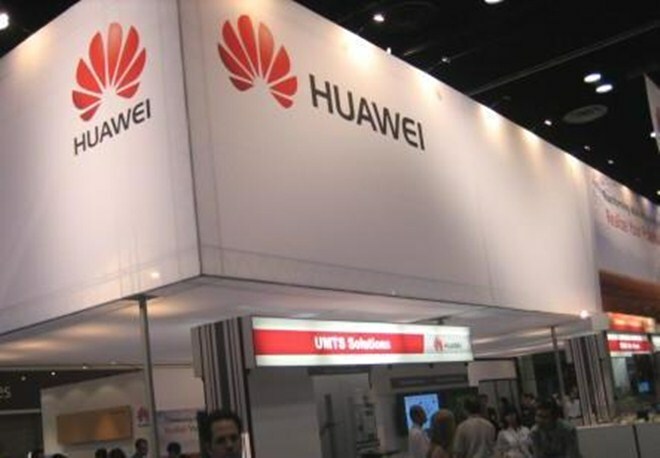 However, the issue of Huawei in Iran has been relit after six US lawmakers contacted the government citing the Wall Street Journal article with the suggestion that the firm may have violated an Iran sanctions law passed by Congress in 2010. According to a report from The Hill, Congress has begun the “complex process” of looking into the allegations, so it seems like we can expect this to run for some while. Huawei is convinced that there will be no charges or restrictions levied on it as it has done nothing wrong. Though a follow-up report and its protestations appeared to exoneration the company, the allegations were such that a comprehensive investigation might well be warranted. Last year, the Chinese firm openly invited US authorities to investigate it, according to a report by The Telegraph, after allegations of spying forced Huawei to pull out of making a US acquisition.